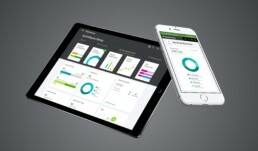 The goal was to re-imagine a responsive dashboard to highlight business insights for millions of QuickBooks Online users worldwide. The QBO dashboard provides small businesses with an overview of their business and is home to several crucial communication channels like alerts, tasks, and other forms of guidance. The dashboard utilizes a customized experience for each user and their specific business needs. In addition, a guided first-time-use experience helps users to get up and running quickly. Micro-interactions and animations were added to help guide users. We implemented an animation framework to include pre-loaders, dynamic charts, and responsive transitions for the individual cards. The animations were kept light and simple to increase ease of use. To ensure the designs were built to spec, we worked very closely with our global web engineering teams to make sure every micro-interaction, transition, and motion was executed properly. 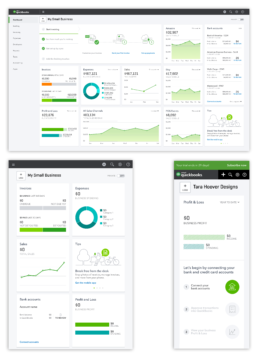 The dashboard went live in 2016 for 5.6 million QuickBooks users worldwide. It was a successful launch as our metrics and engagement had double-digit growth and substantially increased our annual revenue. 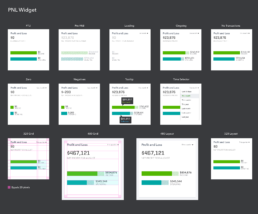 Over the course of ten weeks, I worked closely with the lead interaction designer Stella Zubeck, and other cross-functional design teams to re-imagine the QuickBooks Online dashboard experience. 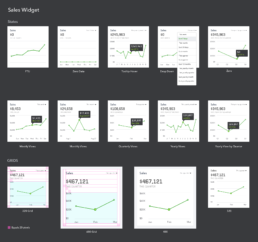 We came up with a modular, responsive design and development framework that will allow the dashboard to scale and improve over time. 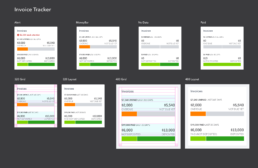 The new dashboard was released as an A/B test for new users and it beat the prior control experience by significant margins across all our metrics. 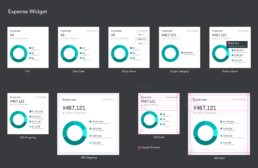 We dramatically improved the quality of the dashboard for our customers and it became a major part of the single largest increase in new user and revenue growth in QuickBooks history.